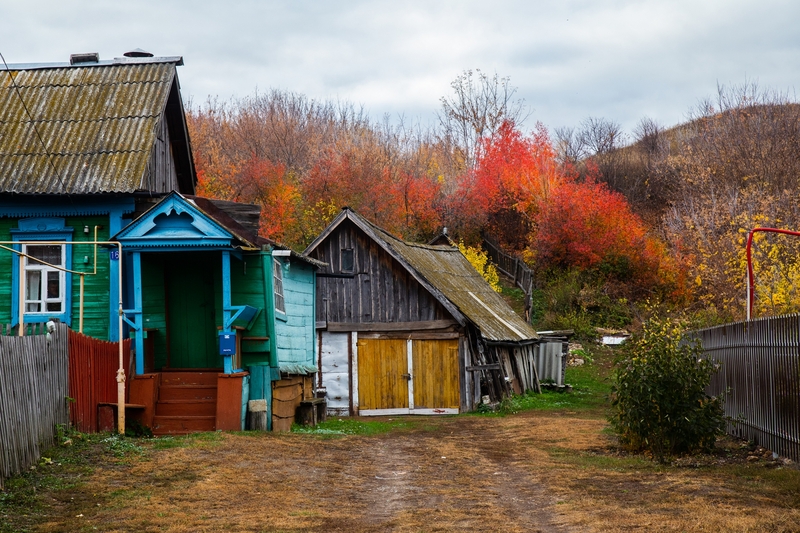 Since ancient times in Russian villages houses were built of wood. Because there was the boundless forest. And now in the XXI century, many villagers are building houses made of wood as they are environmentally friendly.